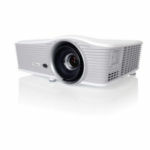 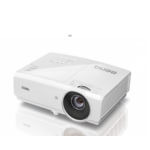 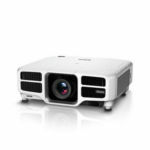 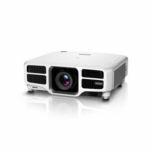 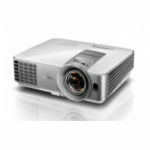 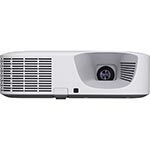 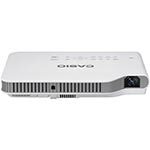 Make an impression on groups of up to 100 with a bright conference room projector. 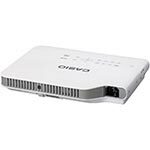 These models work great even with the lights on; your audience can take notes on your genius presentations. 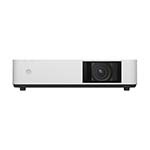 Have questions or need additional assistance? 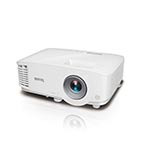 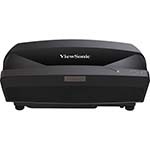 Give our projector experts a call at 1-888-248-0675 or chat with us online.